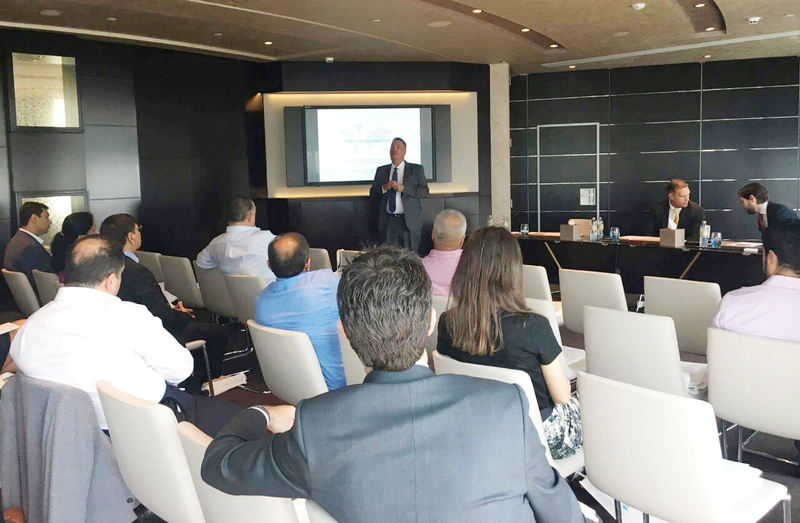 Downtown International in collaboration with Argentex, Barclays, and The Berkeley Group, hosted an interactive, breakfast seminar for those who were interested in learning more about investing in U.K. property but saving on foreign exchange. The discussion covered how to take advantage of the weak Pound to invest in U.K. property market and introduced the latest developments from the Berkeley Group. The morning, which began with a breakfast buffet, moved into the main hall where a panel of speakers presented on the ins and outs of how to invest in the U.K. property market, and save on foreign exchange. In addition to covering foreign exchange, Barclay's also outlined the mortgage process. The morning ended with the panel of speakers taking questions via Twitter, Downtown's Facebook live feed and from those attending. 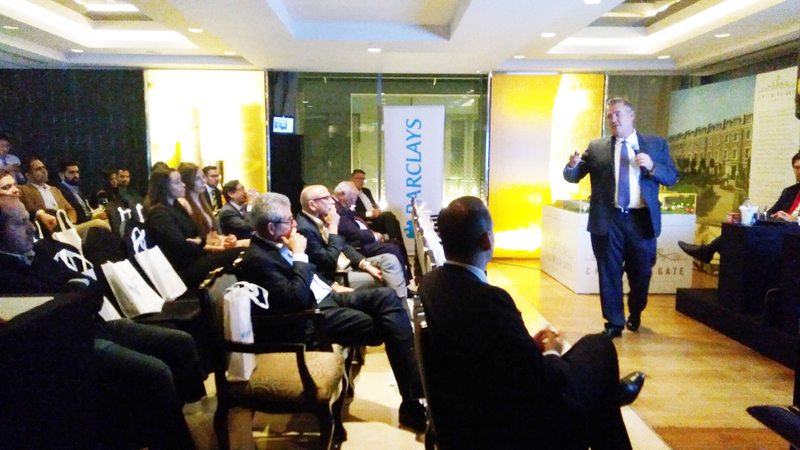 Downtown International in collaboration with Barclays, The Berkeley Group, Stirling Ackroyd Law and Argentex, hosted an interactive seminar for people who were interested in learning more about how to apply for a mortgage in the U.K and the eligibility of non-resident clients in the Middle East. The evening, which began with a drinks reception, moved into the main hall where a panel of speakers presented the ins and outs of applying for a mortgage in addition to answering questions via Twitter, the Facebook live feed, and directly from the audience concerning foreign exchange and legal. 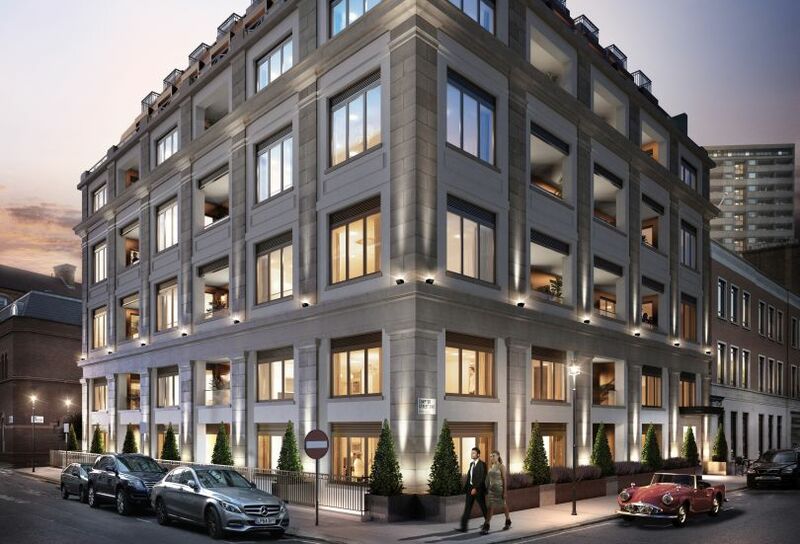 The Berkeley Group also unveiled its latest development; Chiswick Gate. Q-Homes and Downtown are proud to launch an undiscovered pocket of Westminster, Chapter Street SW1. Developed by Barratt Homes, UK's market leading residential developer, this property is situated in a little undiscovered haven next to the River Thames where Westminster meets Pimlico, tucked away from the rest of the city. The area is dotted with beautiful garden squares and delivers the ultimate in life balance, embodying calm in the city. Behind the simple quintessentially London façade, Chapter Street is quietly adorned with luxuriously-crafted interiors. The collection of 31 apartments have been carefully designed to fill with natural light, revealing their elegant designs. The interiors are a contemporary twist on classic style. Subtle yet intricate details and contrasting tones highlight the exceptional quality. 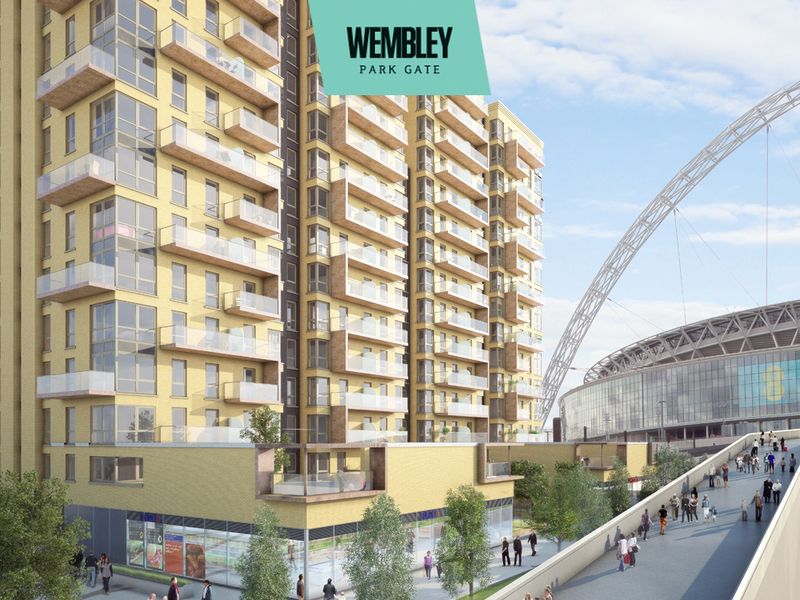 Downtown International teamed up with Barratt London, UK's market-leading residential developer in the UK, to showcase the A 14-storey tower located in the heart of Wembley’s regeneration project: Wembley Park Gate. Hosted at the Courtyard by Marriott, Kuwait City, this sought out development, located close to Wembley Park Underground station, comprises of 211 one-bedroom suites and one, two and three-bedroom apartments. Most homes include a private balcony and all have access to landscaped podium gardens, residents’ fitness suite and concierge service. The 1 & 2 bedroom apartments currently available start from £434,000. Since the inauguration in 2010, Downtown International Real Estate has dedicated itself to providing its clients with sound investment advice and quality service assisting its clients in developing an extensive property portfolio. 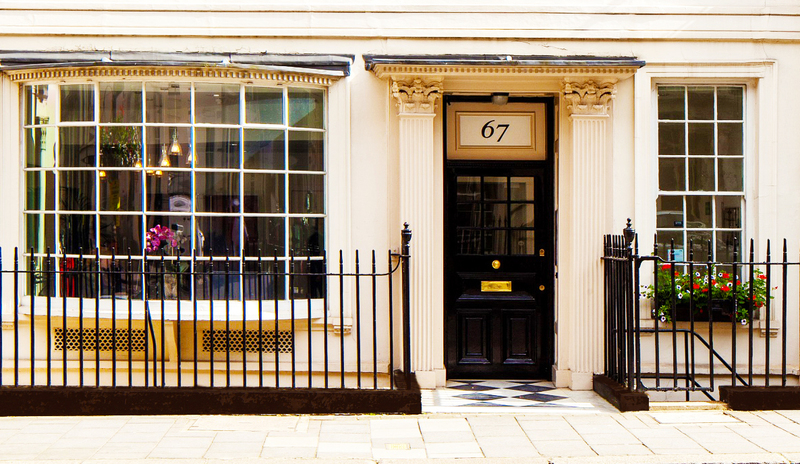 With its continued success and growth in client demand, Downtown International aspires to be accessible in as many places as needed; hence, we are proud to announce our newest address: 67 Grosvenor Street, Mayfair, London. Downtown International’s newest office is headed by Mr. Adam Partridge, Director and is open to assist you. For more information, or to make an appointment to discuss current investment opportunities, please call +44 7535 444959.